The Toyota RAV4 is the rugged addition your daily adventures require, enjoy the highways and switchbacks in the driver's seat of this new SUV today! 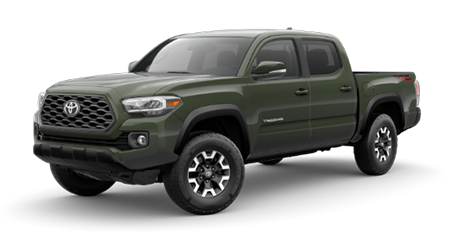 Rocky treks become a Sunday drive with TRD Off-Road Crawl Control, FOX Internal Bypass shocks, and a 3.5-liter V6 engine in the Toyota Tacoma. High-strength steel never looked so handsome. The latest Camry continues its legacy for fuel-efficiency and aggressive safety at an affordable price tag. Regardless of your driving needs, this new sedan for sale has you taken care of. 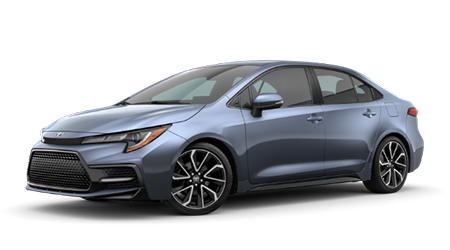 The impressive styling cues and interior amenities of Toyota's latest Corolla will have your friends, neighbors, and fellow motorists wanting one for themselves. Explore all this new sedan has to offer today! Mike Johnson's Hickory Toyota is a new and used Toyota dealership in Hickory, North Carolina that proudly serves the drivers of Statesville, NC. We offer upfront, affordable prices that eliminate the need for negotiating. If you are looking for a competitive price on a new Toyota vehicle, visit Mike Johnson's Hickory Toyota in Hickory, NC! Upgrade your commute with a new Toyota Avalon or increase your versatility and hauling ability behind the wheel of a shiny new Toyota 4Runner. 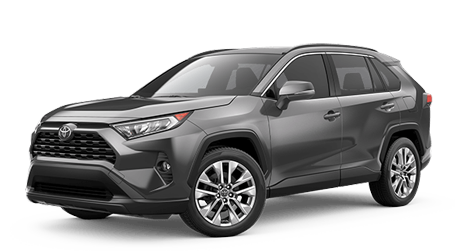 Take advantage of our easy-to-use website and browse our complete inventory of new Toyota models for sale on-site in Hickory, NC. Our Toyota dealership offers competitive price tags that help make buying a new Toyota easy and affordable. The friendly Toyota team at Mike Johnson's Hickory Toyota is proud to offer a wide array of Certified used Toyota cars and trucks to enjoy. The friendly sales associates we employ at our Toyota dealership are knowledgeable about every make and model we carry when it comes to trim options, safety systems, and warranty information. Visit Mike Johnson's Hickory Toyota for an inspiring test drive or to receive fair market value when it comes time to trade in your vehicle or give us a call (828) 328-5586. Why Buy at Hickory Toyota? Here at Hickory Toyota you can win $5000 just by coming in on a scheduled test drive. That's right! A scheduled test drive at Mike Johnson's Hickory Toyota could win you $5,000! Check out more information here! Mike Johnson's Hickory Toyota has a fully stocked inventory of brand new Toyota models for sale to test drive and enjoy, so whether you're shopping for a rugged Toyota Highlander or an advanced Toyota Prius, we have a competitively priced option in stock for you! 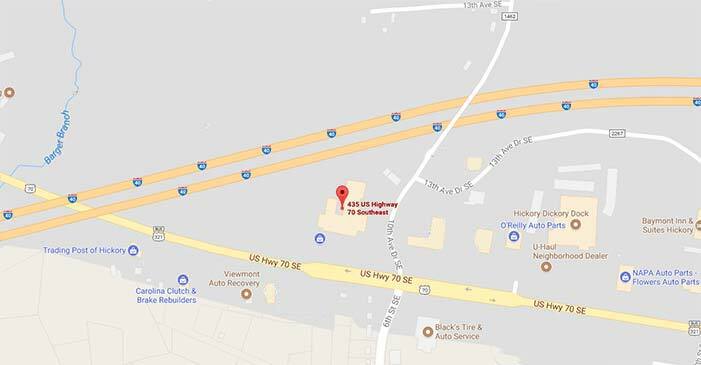 Make your way over from Gastonia, NC to our convenient Hickory location or use our easy-to-navigate website to explore our Toyota selections now! We make getting pre-approved for auto financing in Hickory, NC, simple. To start the process, complete our secure, online credit application. One of our knowledgeable finance associates will follow up with your shortly with a variety of vehicle financing packages based on your credit score. We are waiting to help you take home the Toyota you have your eye on regardless of your credit score. We make scheduling your auto repair easy, but for those of you who like to do things yourself, we carry a complete selection of Toyota parts and accessories for sale. You can shop our online inventory or call our parts department directly. 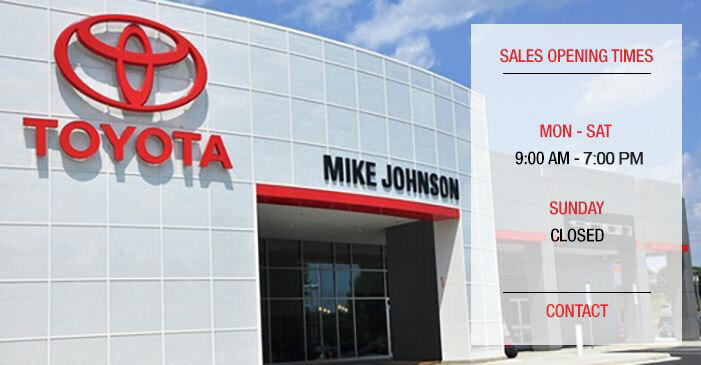 At Mike Johnson's Hickory Toyota, we are eager to answer your questions and help you find the part you need. Our Toyota dealership is proud to serve drivers from Morganton, Taylorsville, Lincolnton, and Dudley Shoals. Take advantage of the many services we provide right here on our website for your convenience. Schedule service, research the latest models, apply for financing or even leave us a review from the comfort of your chair. Our new and used Toyota dealership in Hickory, NC offers many automotive services online! Get some valuable insight on the Toyota lineup, shop for a new or used car over on our inventory pages, send over your credit application via our secure form or book your tire rotation now! There are so many Toyota resources on our website for your shopping pleasure, take advantage of them all, shop Mike Johnson's Hickory Toyota online today!